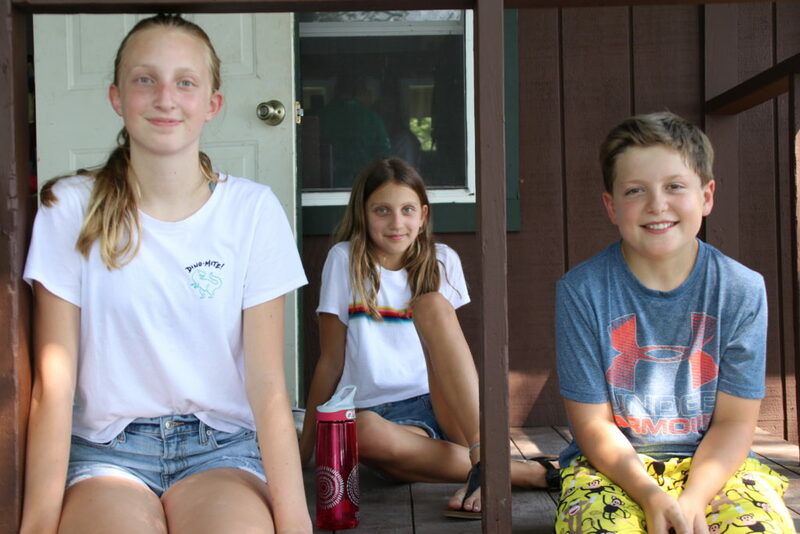 Each cabin is staffed with two counselors who live in the cabin with their campers. It is the primary responsibility of these counselors to ensure the well-being of your child. A number of age-related cabins form a village, led by an experienced Village Head. Counselors and Village Heads work with your camper, providing encouragement while helping them grow socially, emotionally, and physically each day. 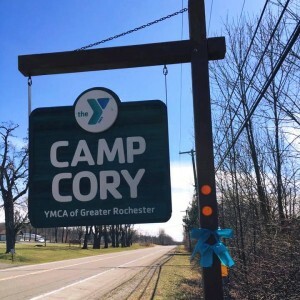 Camp Cory’s sailboat fleet (including JY15s, RS Quests, and American 14 and 18s) and sailing instructors are competitive with those at yacht clubs and collegiate settings. During three select sessions, campers will participate in Period Races. Winners of the Period Races are invited back later in the summer to race in Camp Cory’s Historic Cups Regatta. Maijgren Village prides itself on its focus on personal accomplishment, teamwork, and tradition. 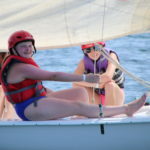 Campers learn to become competent crew members working under the direction of their skippers- older Maijgren Village campers with more sailing experience. 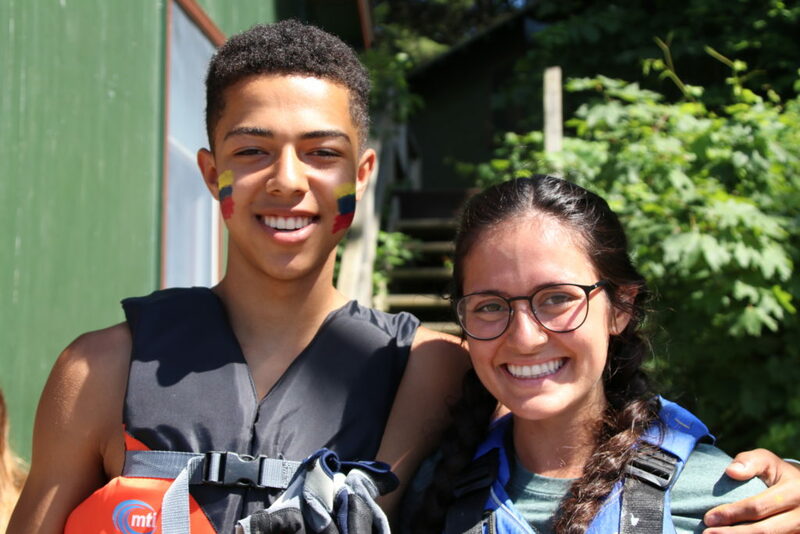 This idea of trusting the members of your team trickles down into village life, where campers spend their time interacting with all the members of the village, not just their cabin. The traditions and history of the past are important and become a part of the teachings in the village. 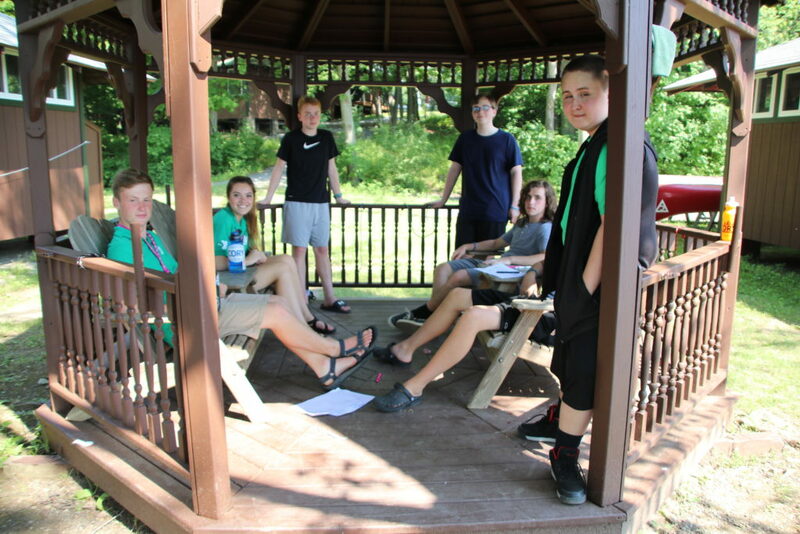 The more time spent in Maijgren Village, the more campers can accomplish. 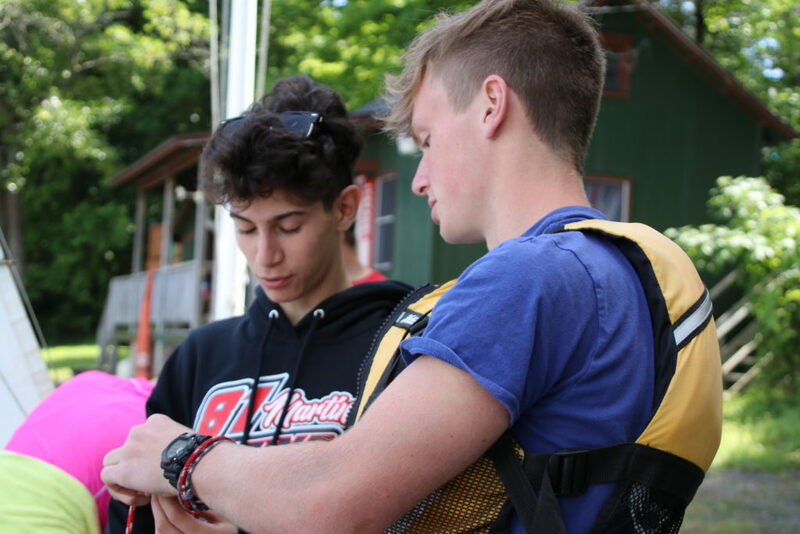 In our two-week block sessions, campers have the chance to gain infinitely more knowledge and confidence. The first odd week will focus on technical skills and practicing maneuvers while the following even week will focus on racing competitively and working as a cohesive skipper and crew unit. 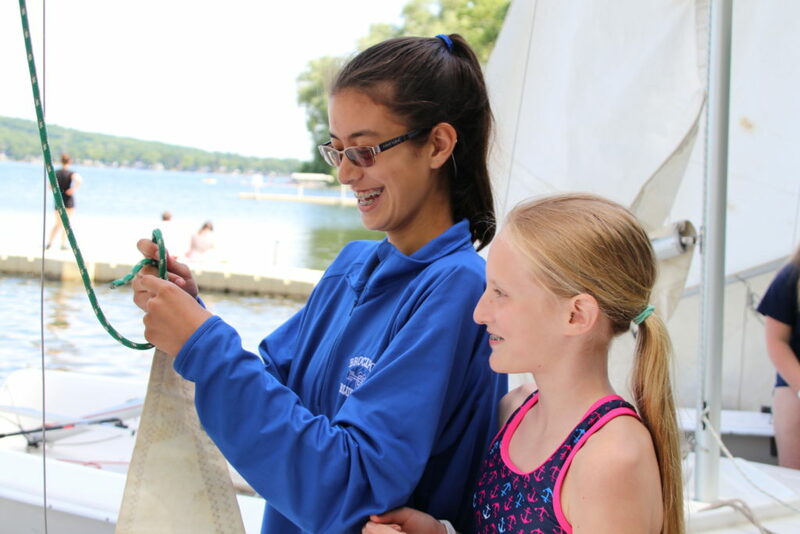 Campers will stay at camp during the weekend between weeks to increase the amount of sailing instruction they receive and create more meaningful memories with their peers. The first and last weeks of the summer will remain single week sessions with no holdover. 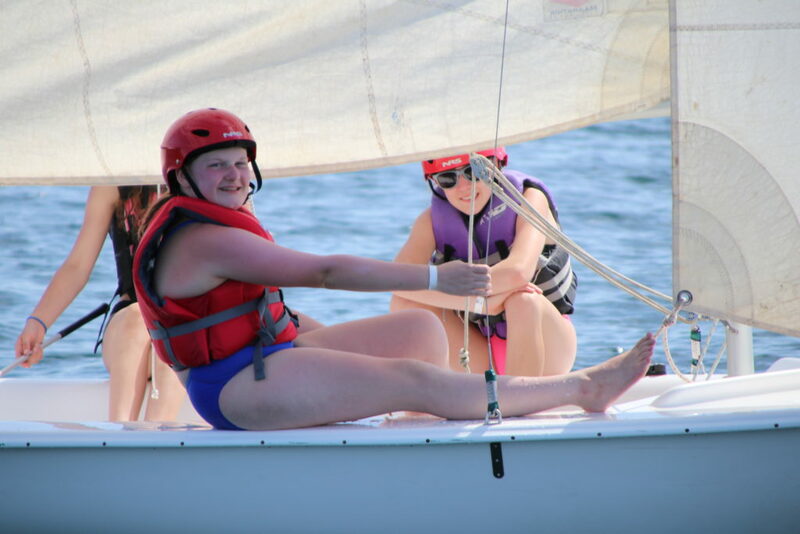 See everything sailing camp has to offer! 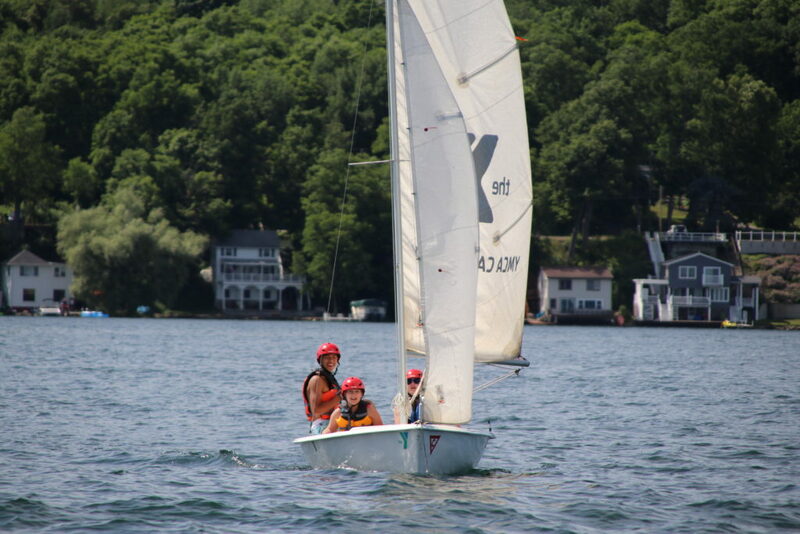 Daily programming is designed by an experienced Sailing Master leading the village of skippers and crew members through individualized land lessons and hands-on practice out on the water. With fewer spaces for campers in Maijgren, more time spent with just the village, and the bonds created between skipper and crew members, the culture here is truly something special. Campers skipper boats out on the water leading their peers as crew members and co-skippers, all while creating lasting friendships. 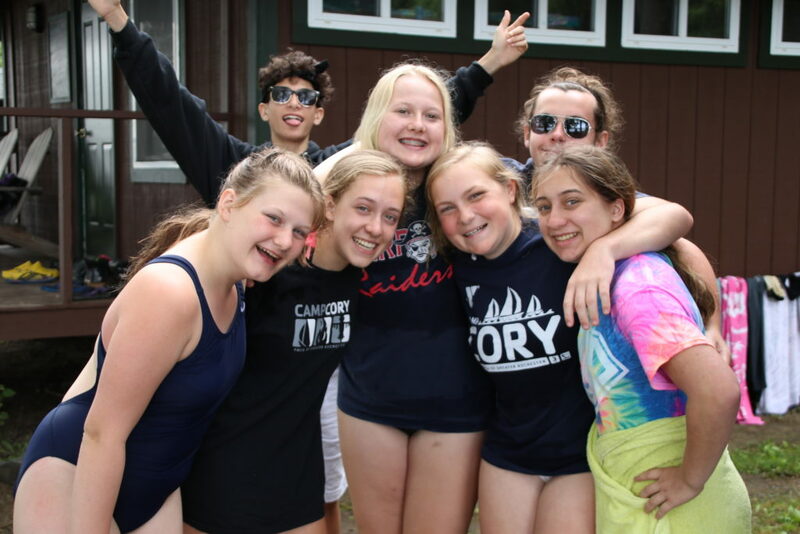 Many of our Camp Cory Alumni are proud to have been members of Maijgren Village. They reconnect each year rekindling memories from out on the water. Check out more photos from Maijgren Village this summer!